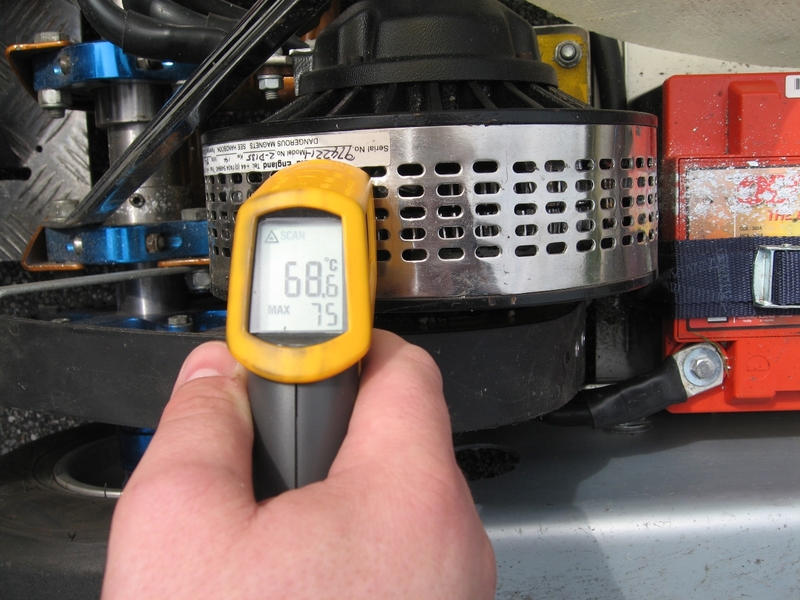 We have experienced that the temperature on the motor have raised above the melting point of tin. 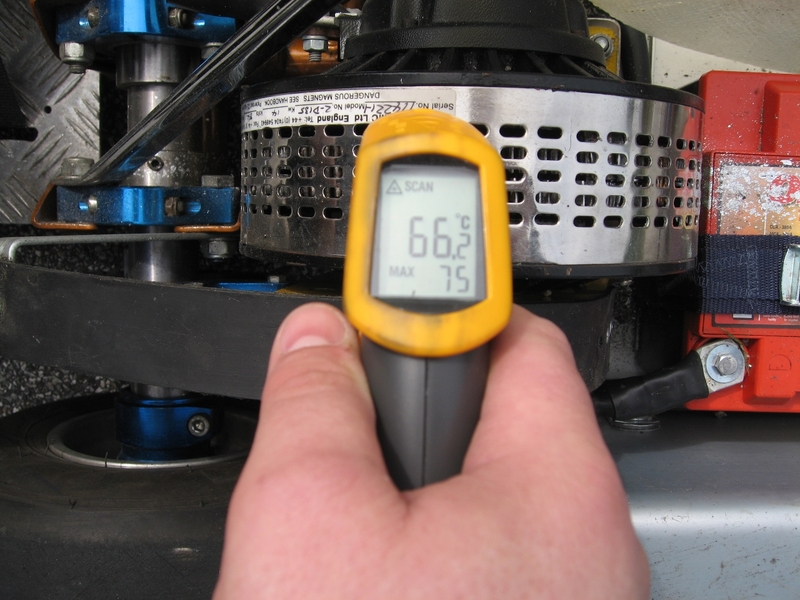 All our new motors are fitted with a temperature switch to protect the motor from over heat and a burned motor. 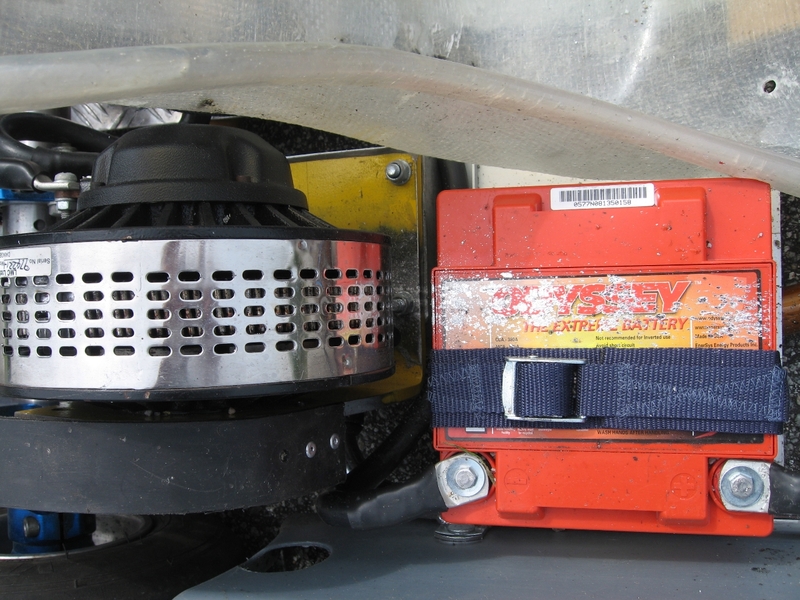 When the brush holder inside the motor reach a certain temperature, the connection inside the temperature switch opens, and we send a half speed signal to the motor controller. 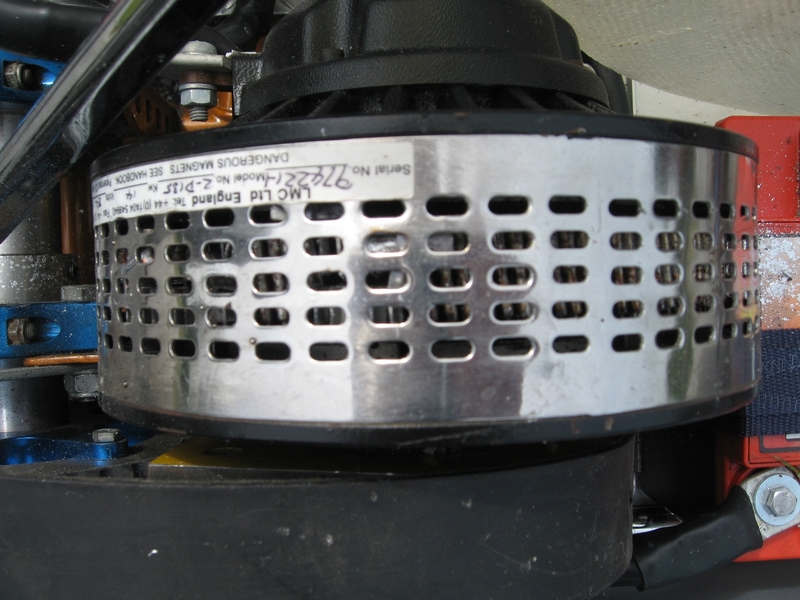 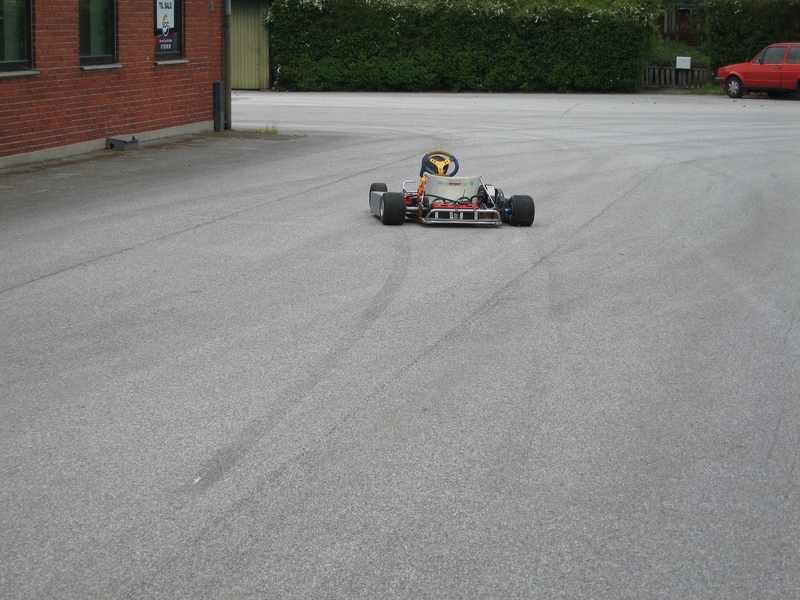 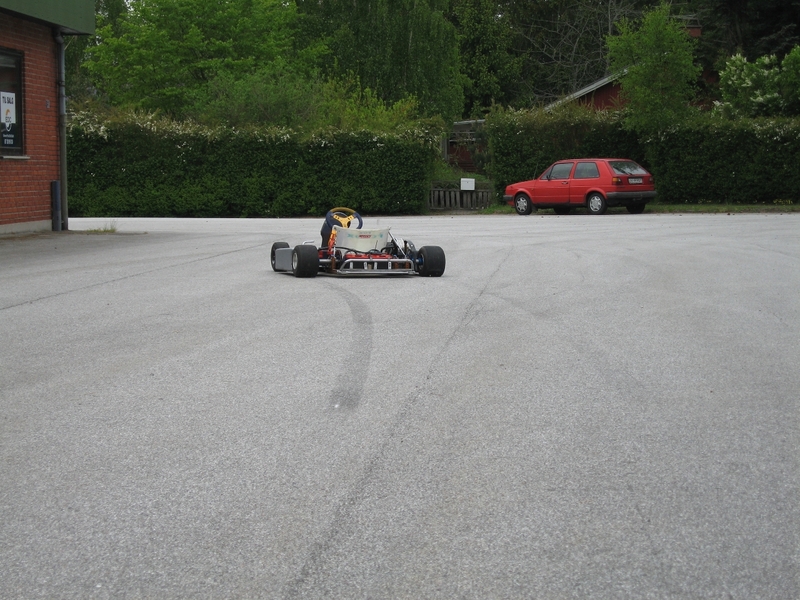 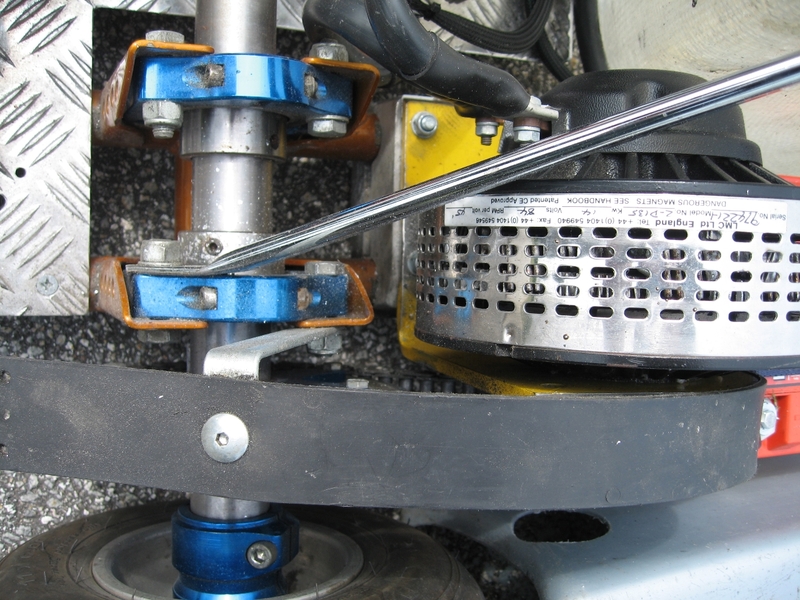 To prevent any future temperature increment and allow the go kart to leave the track with a bit of motor power. 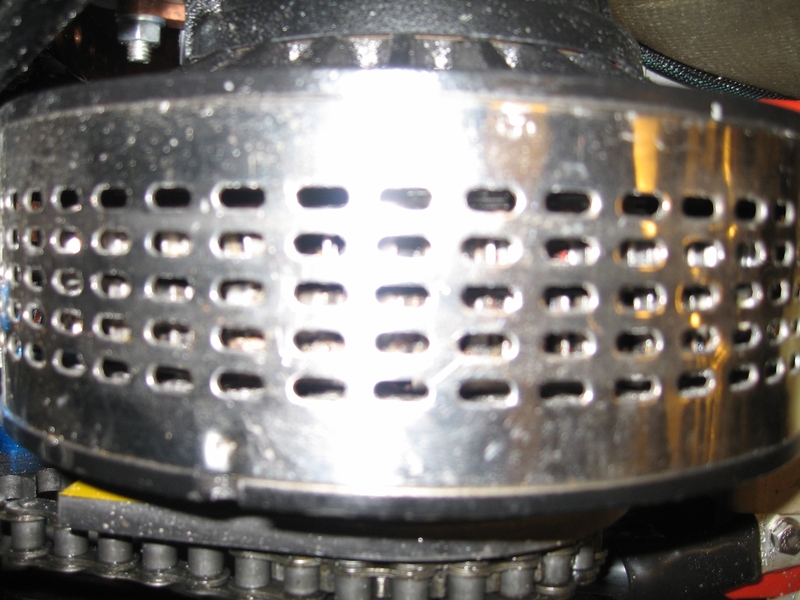 Inside the motor there are cobber coils witch are connected with tin at the end. 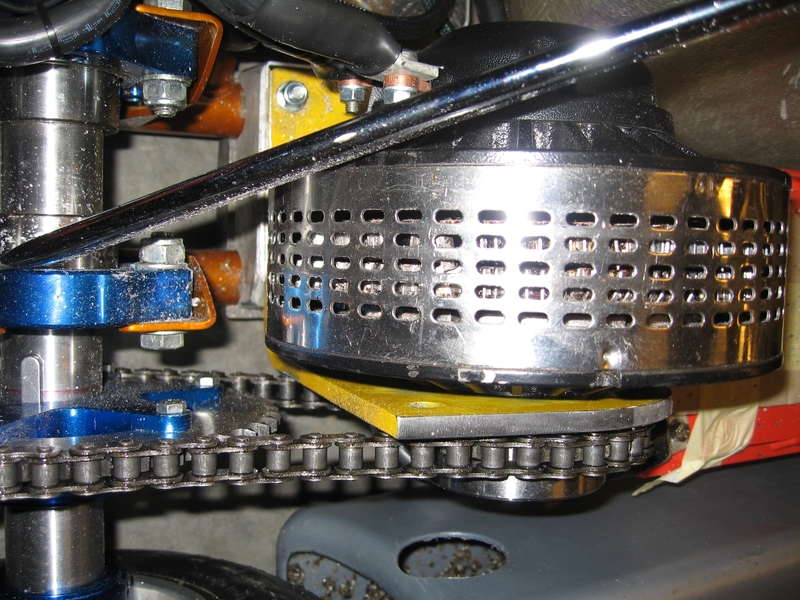 If you look at the pictures, you will see the coils connected with tin. 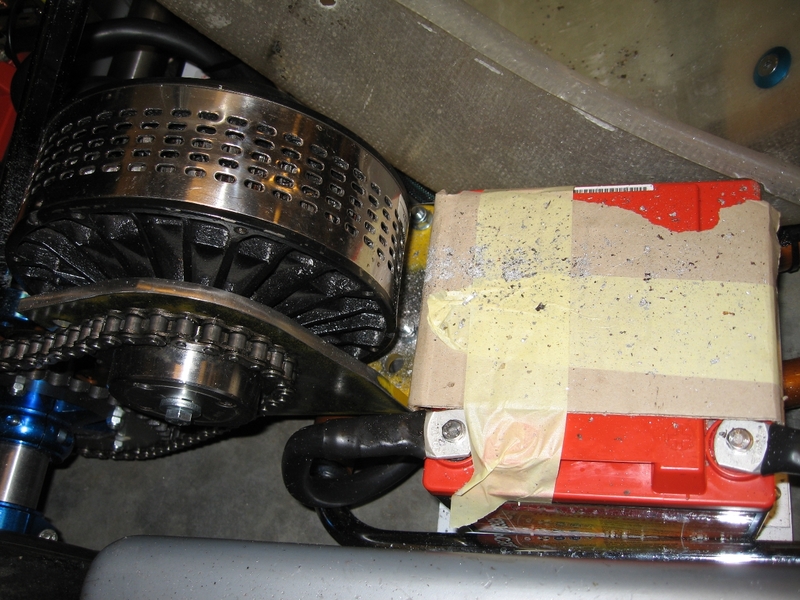 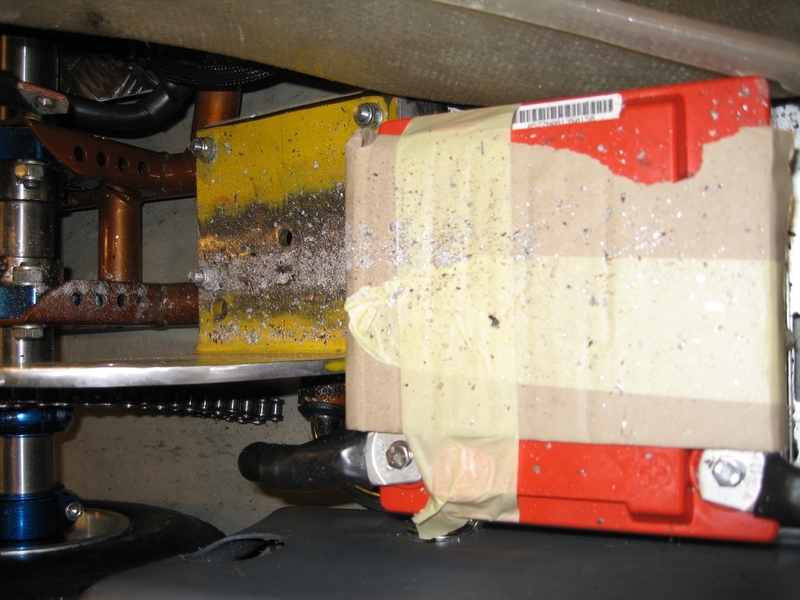 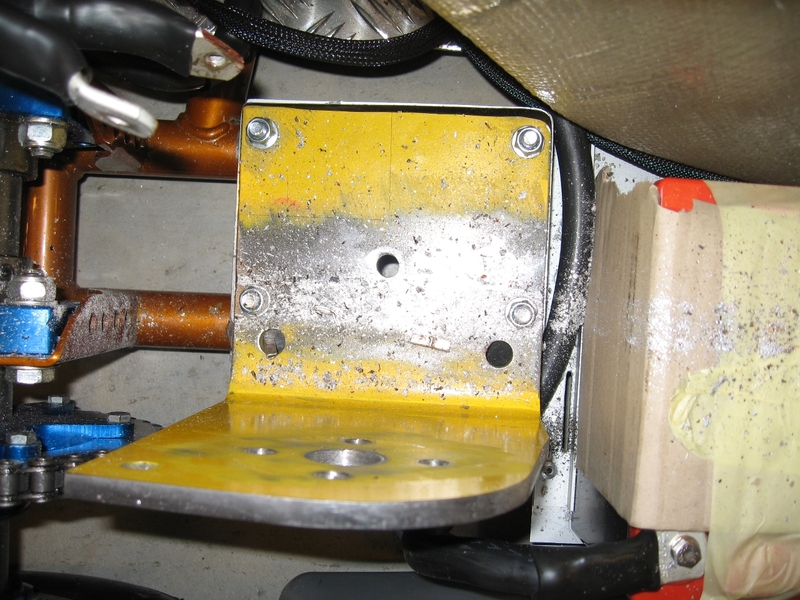 On the pictures you can also see the tin that have sprayed out of the motor to the other parts.